A listing on the eShop reveals that Cel Damage HD is coming to Switch. Even better, it’s due out in just a few days – March 28. Cel Damage originally landed on the GameCube in 2002. The vehicle combat title offers single-player and multiplayer, a trio of game mores, and more. 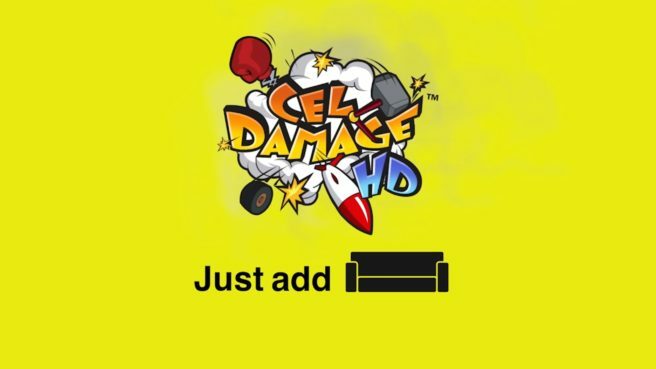 Cel Damage HD will cost $9.99 on the Switch eShop.